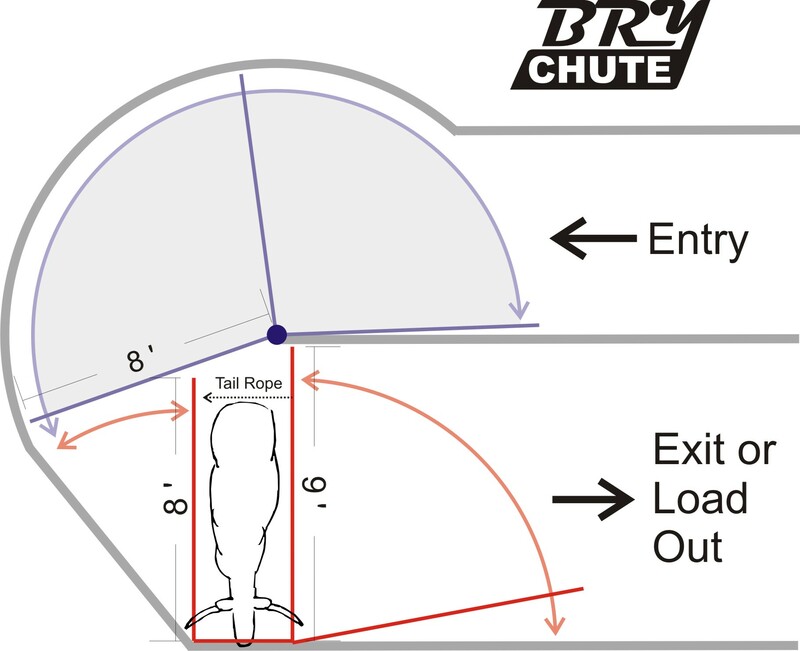 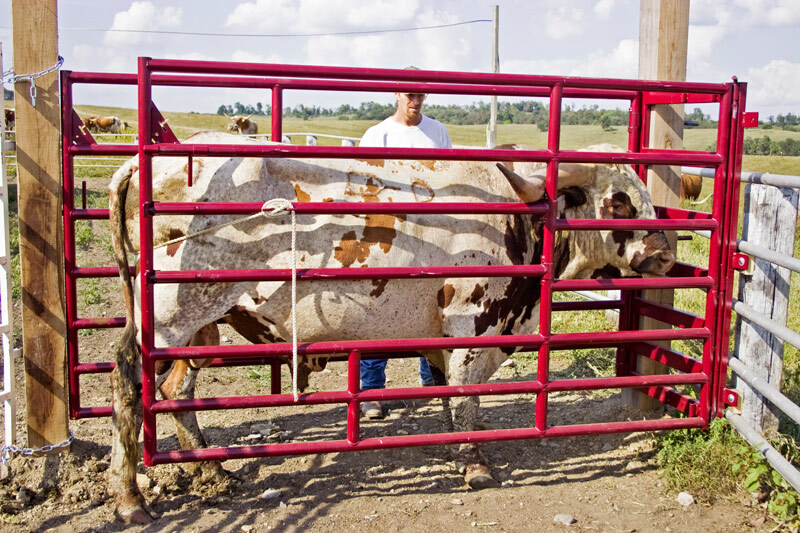 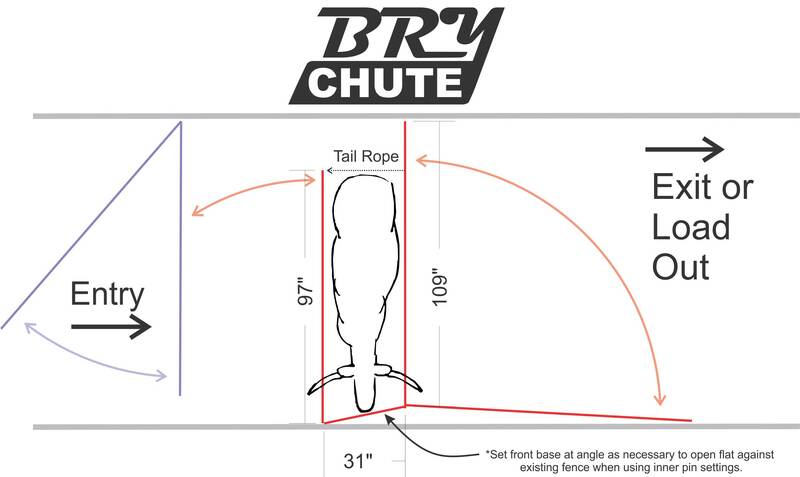 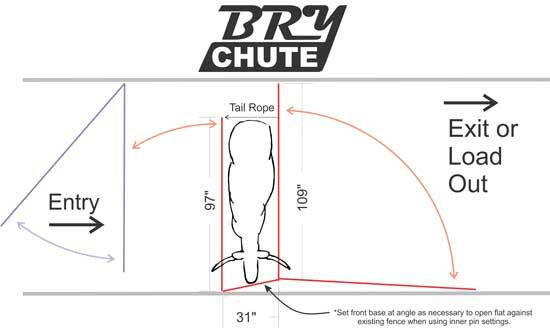 Warning: The BRY Longhorn Chute is a livestock handling tool designed for many applications only limited by the skills and experience of the users. 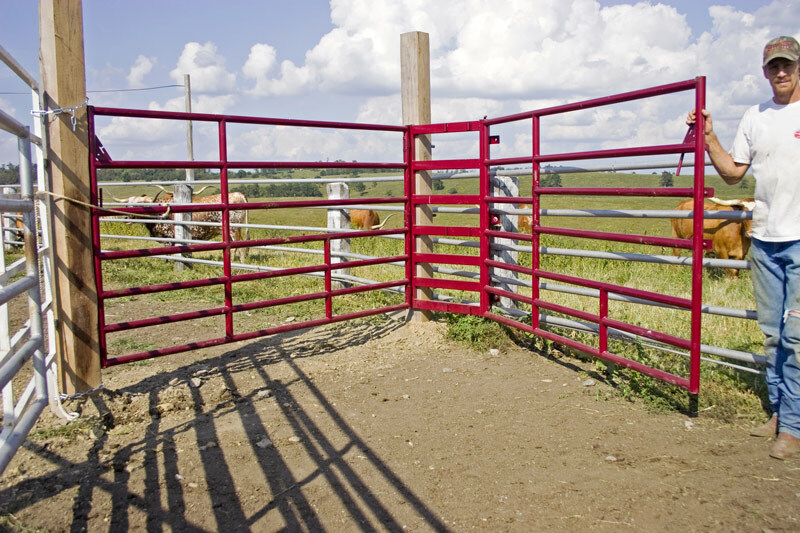 The manufacturer and or distributors do not assume any responsibility for injuries or harm to animals or people occurring during use. 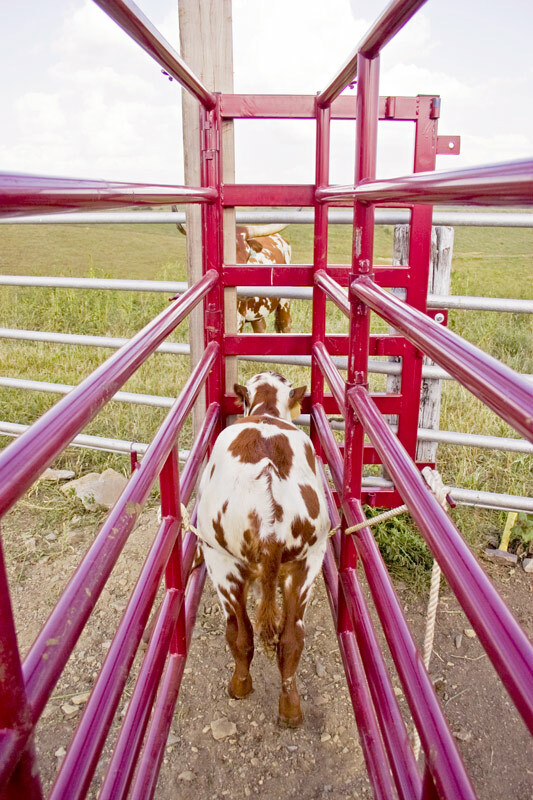 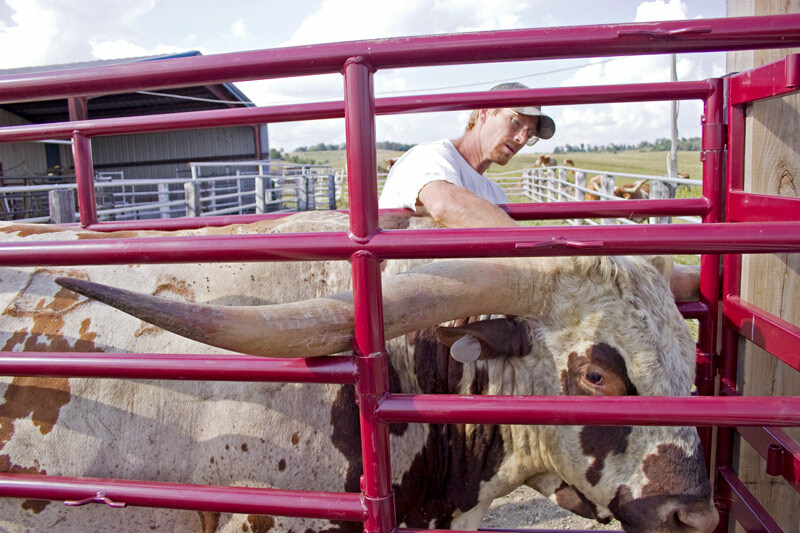 Handling of all livestock can be hazardous and all normal precautions should be used. 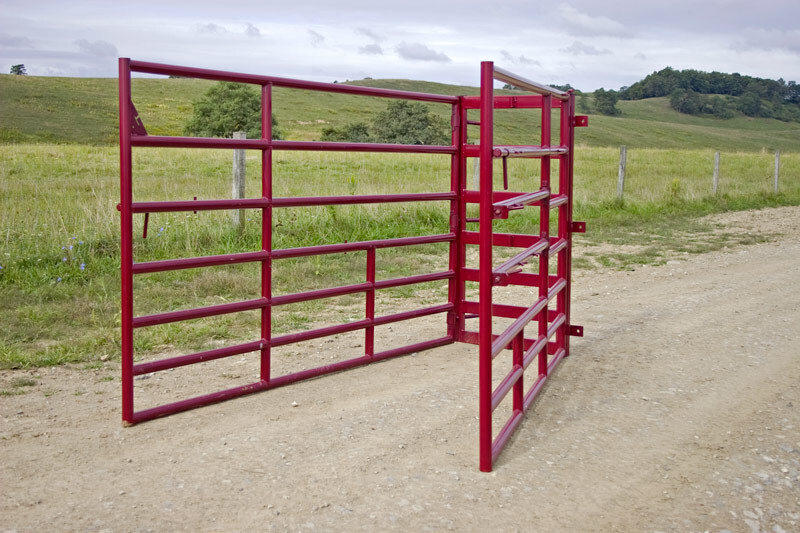 Patent Pending: USA, Australia, New Zealand, Denmark, Canada, and Brazil.